Authentic. Vintage. Luxury.Our pre-owned jewelry and timepieces make luxury affordable. Each piece is inspected by our experts and includes a Certificate of Authenticity and a 1-Year Warranty. H1912 proudly donates a percentage of every sale to local charities in need. 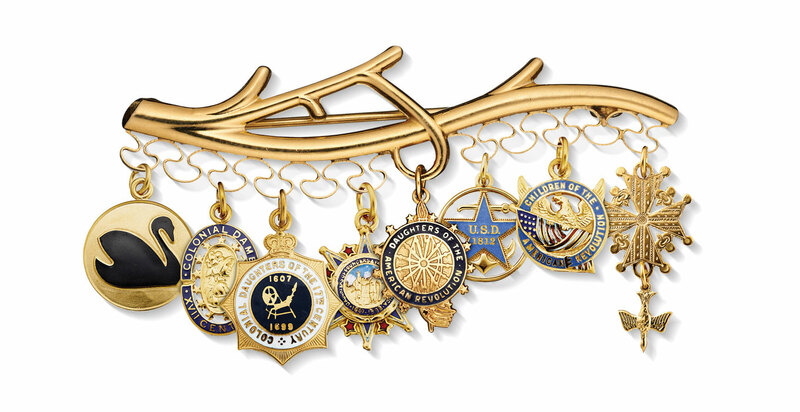 Hamilton InsigniaThe Official Jeweler to Daughters of the American Revolution (DAR), Colonial Dames of the Seventeenth Century (CDXVII), and many other fine ancestral organizations, academic institutes, and government associations. Hamilton is proud to provide insignia jewelry, business gifts, service awards, and more to groups and societies from around the world. We manufacture all of our items in America and most pieces are hand-finished with the expertise of a tenured and knowledgeable team of professionals. 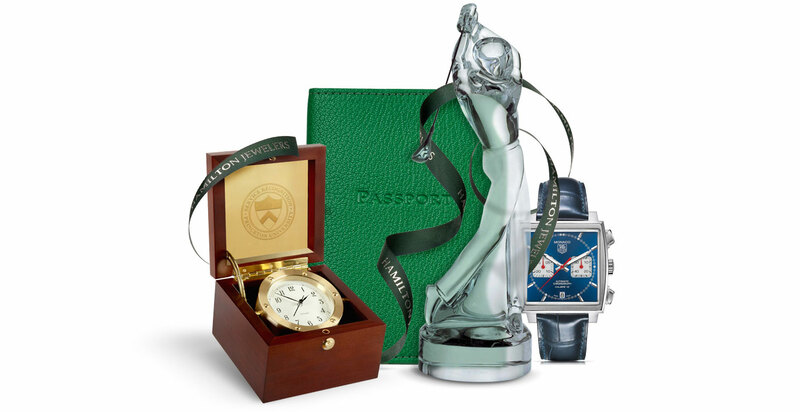 Hamilton Business GiftsHamilton Jewelers Business Gifts Division offers a full range of products to help companies and organizations commemorate important moments and corporate relationships. Our business gift specialists can help you develop recognition programs, service tributes, and reward platforms. We specialize in golf outings and sporting tournaments, service award programs, insignia and emblematic items, special event gifts and prizes, and much more.